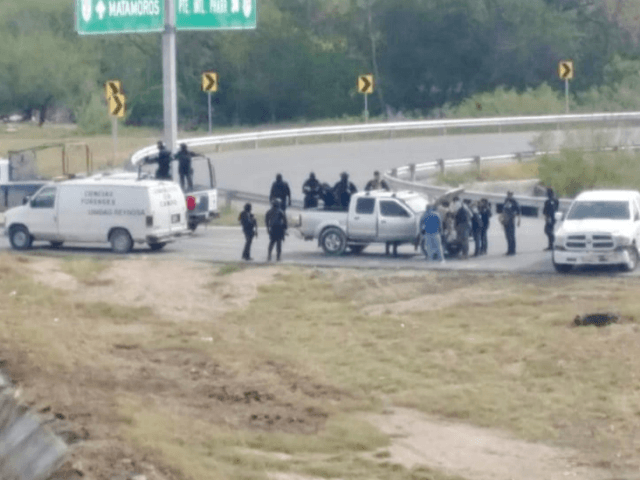 RIO BRAVO, Tamaulipas — The Gulf Cartel once again sparked outrage throughout the border cities of Tamaulipas after kidnapping and murdering two popular musicians over an apparent road rage incident. 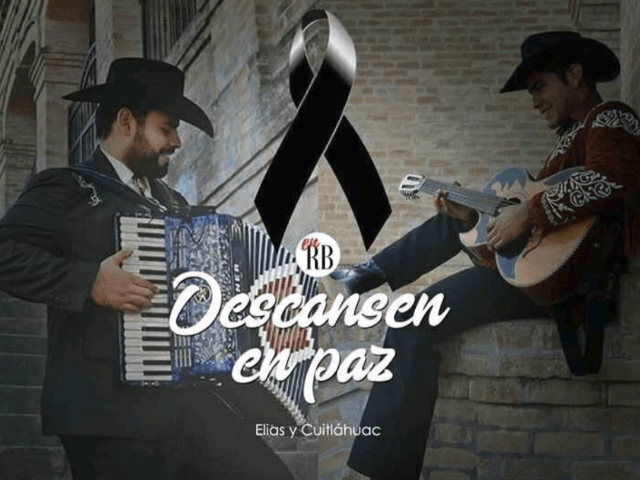 Unofficial accounts indicate the murders were the result of a roadside fistfight where one musician bested a cartel member. The fatal kidnapping took place over the weekend when musicians from the local band “Nortenos de Rio Bravo” finished a performance in Rio Bravo. Two of the musicians were kidnapped by a team of gunmen. Their bodies were found hours later by authorities. Cartel gunmen tried to derail the search for the musicians by throwing road spikes in front of police vehicles. The kidnapping and murders sparked outrage in Rio Bravo, leading the Tamaulipas state government to offer a large cash reward for information leading to the capture of those involved. The two musicians, 26-year-old Cuitlahuac Ruiz and 25-year-old Elias Hernandez, were part of a local group that sought to revive local traditional music. Police say the band had no ties to criminal activity and they did not perform lyrics glorifying organized crime. 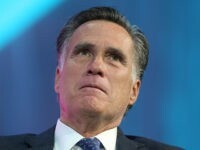 Ruiz also worked as an elementary school teacher, while Hernandez served as a manager in a local company. 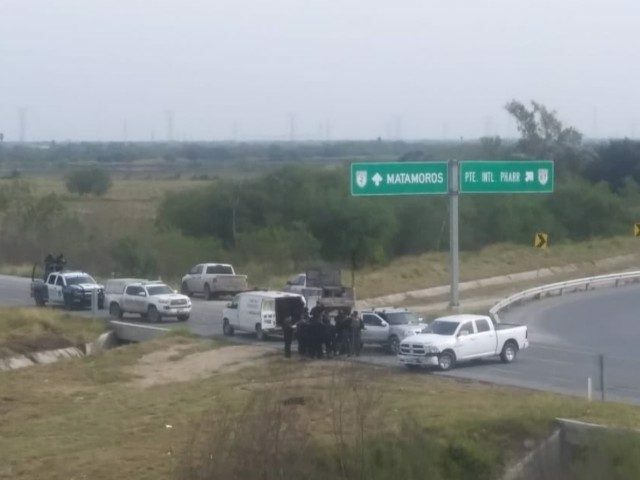 Authorities found the bodies inside a gray truck along a highway between Reynosa and Rio Bravo. 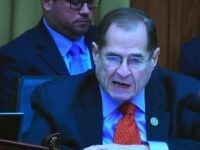 Cartel gunmen left a poster board trying to claim the murders were related to organized crime, however, Breitbart News consulted with various sources who say the message was a diversionary tactic. The working theory is that the gunmen are trying to misdirect blame by linking the deaths to a turf war between rival factions of the Gulf Cartel. Law enforcement sources say the musicians got into a traffic accident with a cartel member, leading to a scuffle where one of the musicians physically bested the criminal until armed reinforcements arrived–killing the victor. 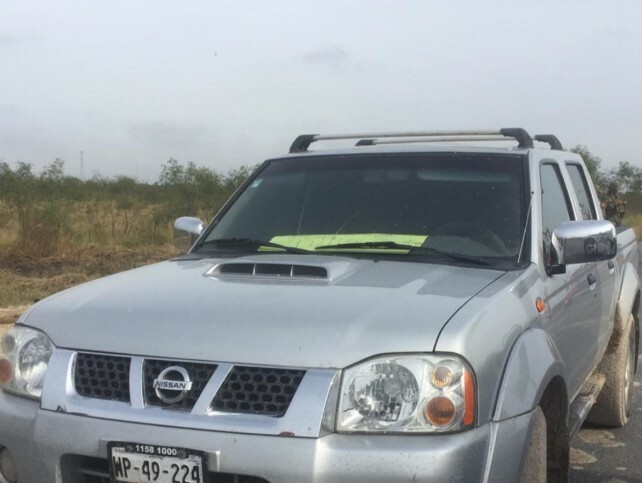 Cartel members took the body and kidnapped the second musician from the roadside. Editor’s Note: Breitbart Texas traveled to the Mexican States of Tamaulipas, Coahuila, and Nuevo León to recruit citizen journalists willing to risk their lives and expose the cartels silencing their communities. The writers would face certain death at the hands of the various cartels that operate in those areas including the Gulf Cartel and Los Zetas if a pseudonym were not used. Breitbart Texas’ Cartel Chronicles are published in both English and in their original Spanish. This article was written by “A.C. Del Angel” and “J.A. Espinoza” from Tamaulipas.